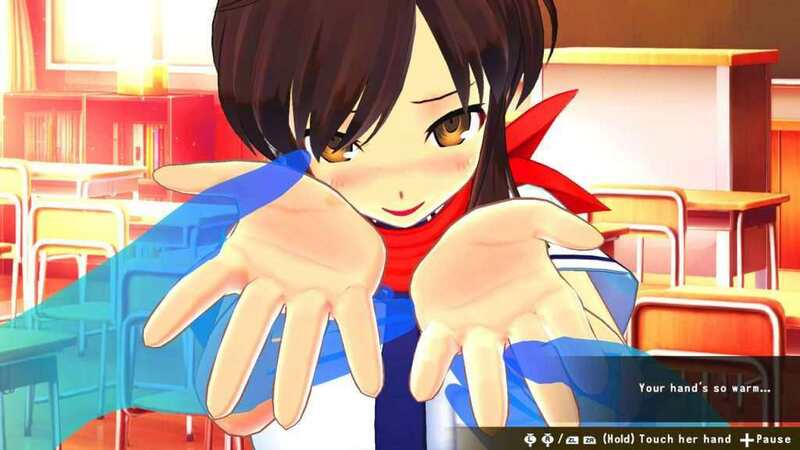 Marvelous USA and XSEED Games are proud to announce the release date of their upcoming exclusive entry and the debut game of the Senran Kagura series to Nintendo Switch, Senran Kagura: Reflexions. It will be available as a digital download in the Nintendo eShop on September 13, 2018, for $9.99. Fans of the series can now pre-order the game in Nintendo Shop now. 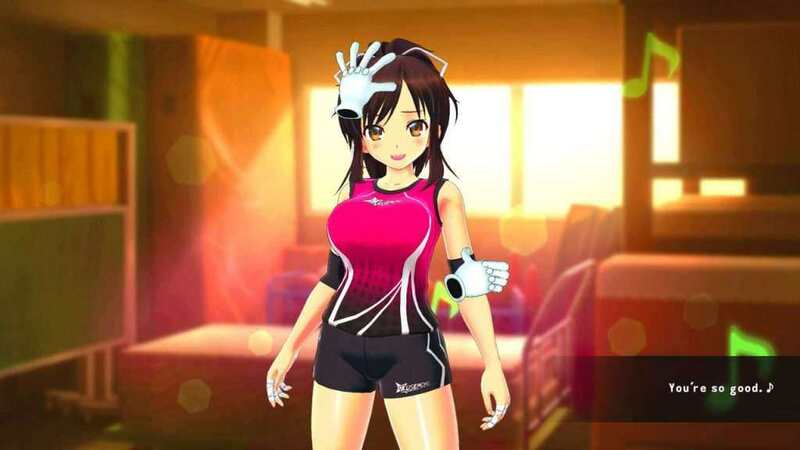 The publisher also confirmed that other characters will be included in the game as a DLC, such as Yumi, Murasaki, Ryōna, and Yomi. They will cost $9.99 each. 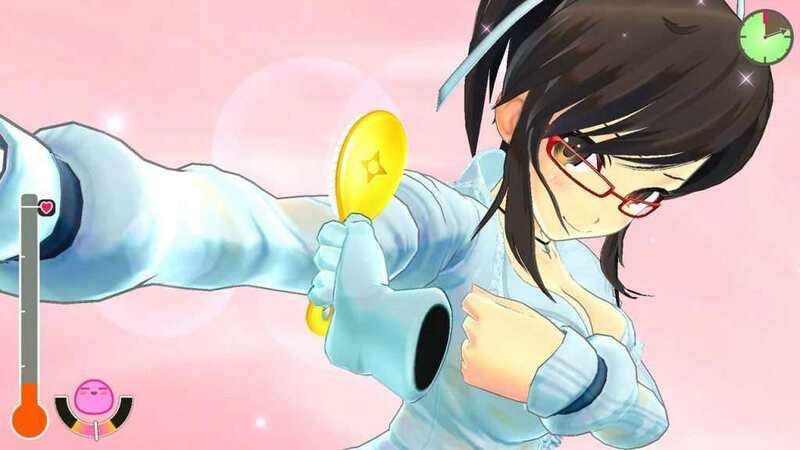 What makes this game exclusive for Nintendo Switch is that it utilizes Joy-con controllers to get closer than they will be to the Senran Kagura kunoichis, starting with Asuka of the Hanzō National Academy. 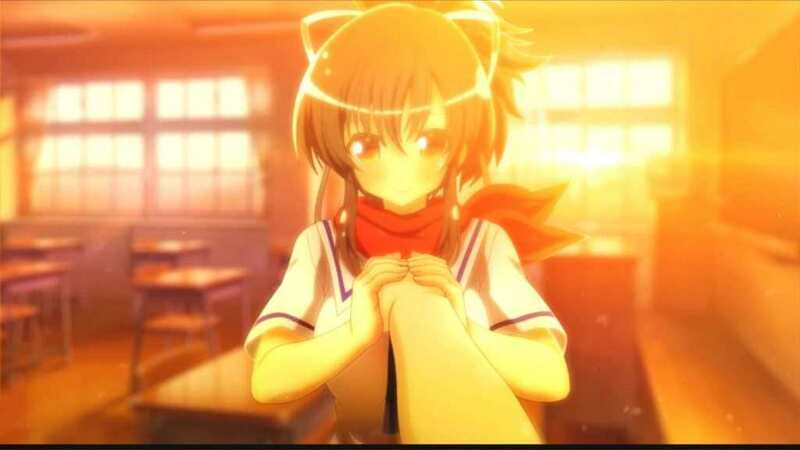 Help the kunoichi/s to relieve them from stress by employing the art of reflexology, while progressing in the game through a narrative experience with multiple endings. Pay close attention to the HD Rumble technology in the Joy-con controllers to better react to her signals. 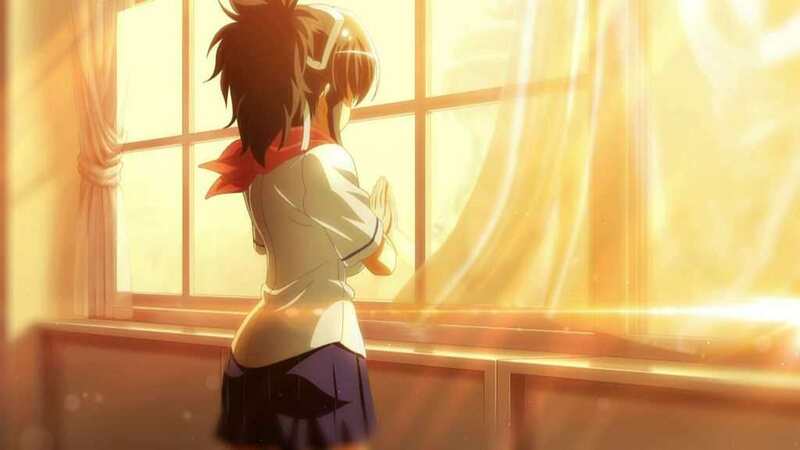 This is only one of the games Marvelous announced that they will be releasing this year.